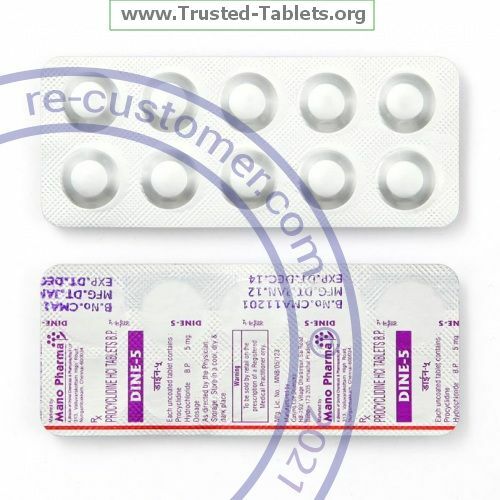 Manufacturer: GlaxoSmithKline Plc / Mano Pharmaceuticals Pvt. Ltd.
Store Kemadrin at room temperature, between 59 and 86 ℉ (15 and 30 ℃). Store away from heat, moisture, and light. Do not store in the bathroom.